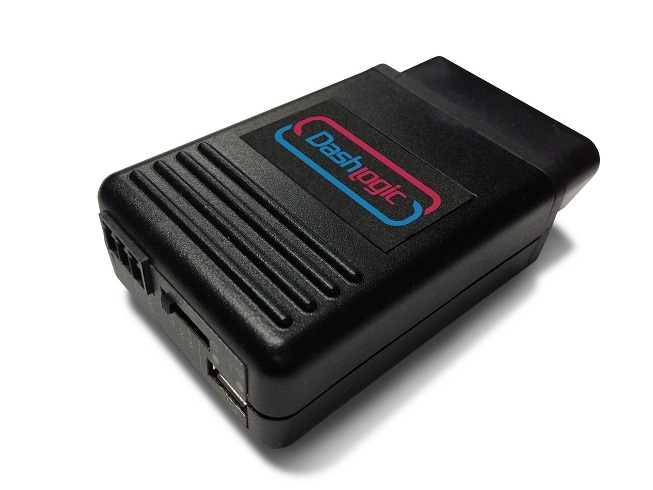 DashCommand™ is a touch screen friendly software application that is designed to integrate OBD-II data monitoring and logging into the in-car computing experience. 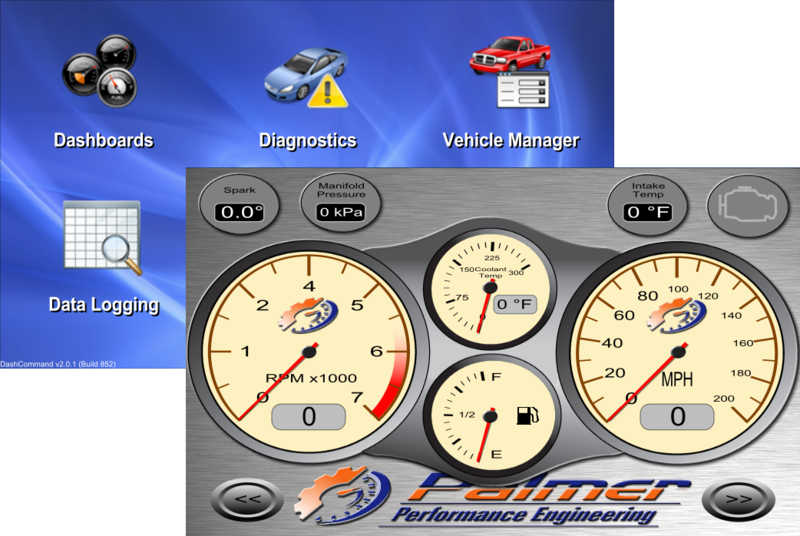 Use DashCommand's capabilities to create and display stunning virtual dashboards with many styles including digital gauges, analog gauges, indicator lights, and more! 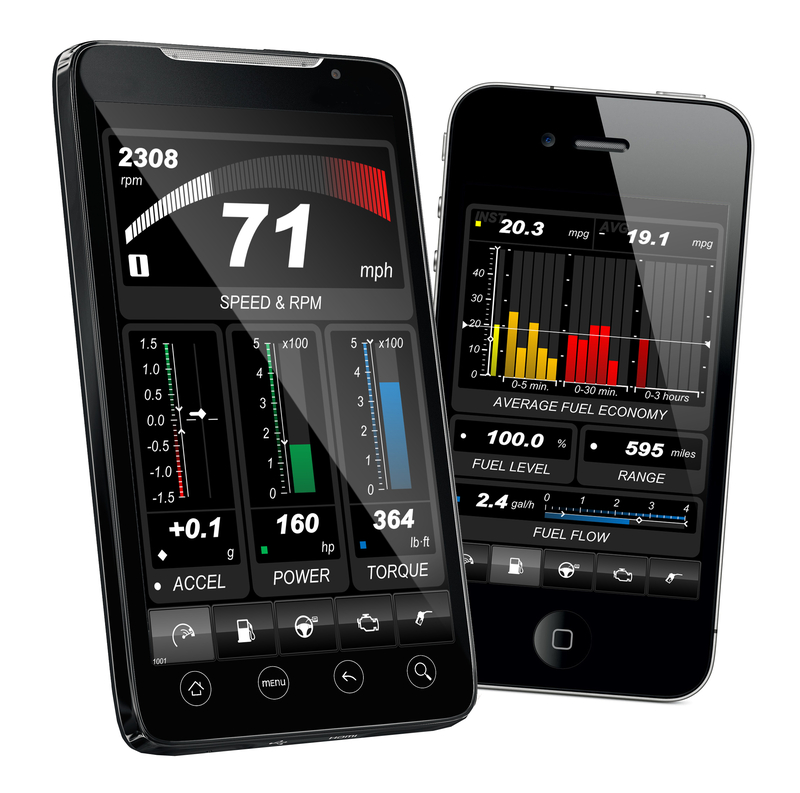 Thanks to our patent-pending DashXL™ technology, the dashboards look great on any screen size, large or small. 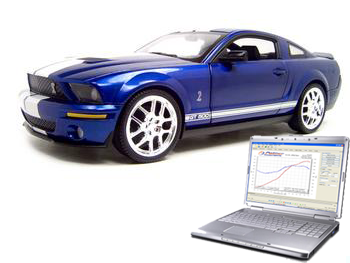 DashCommand™ for Windows supports all OBD-II and EOBD compliant vehicles from around the world. It is designed primarily for touch screens but is just as capable running on any desktop or laptop with a mouse or touch pad. 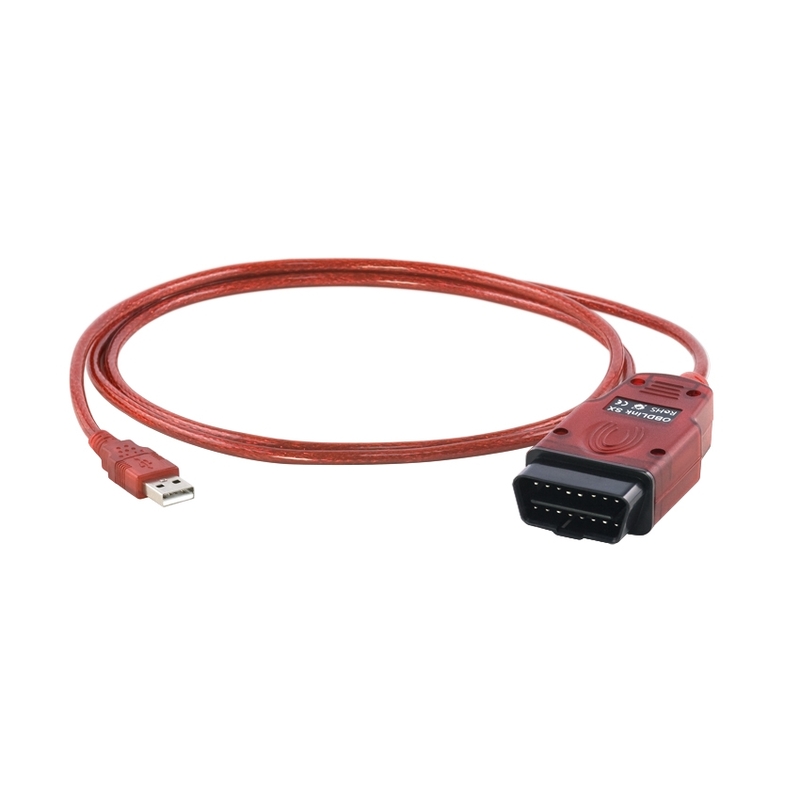 DashCommand™ is compatible with Windows 95, 98, ME, NT, 2K, XP, Vista and Windows 7. 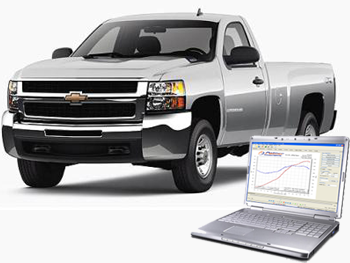 DashCommand™ provides interactive capabilities that allow objects such as buttons to be added to dashboards which can then trigger switching of dashboard screens and changing the state of objects on screen. You can now create a set of dashboards that suits your needs. 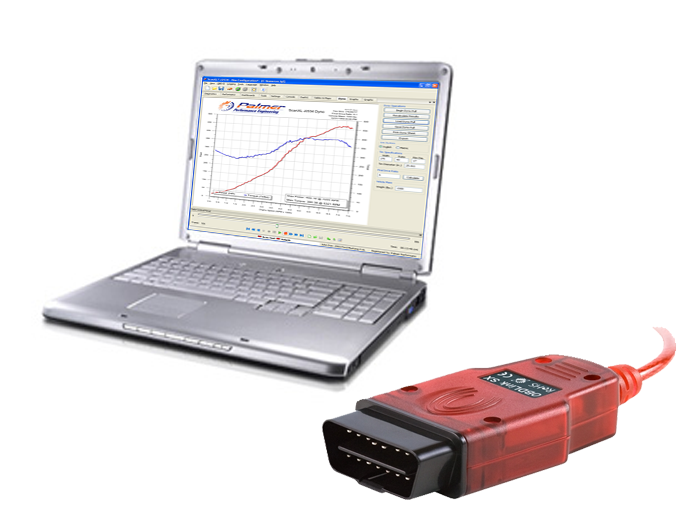 Data logging is also supported in DashCommand™. You can record logs from a dashboard or a data grid view and then playback your logs in either view for simple analysis tasks. The logs can also be viewed in ScanXL™ from more thorough analysis. DashCommand™ also supports the scripts written in ScanXL™. The scripts can be imported to supplement the data that can be displayed in the dashboards. 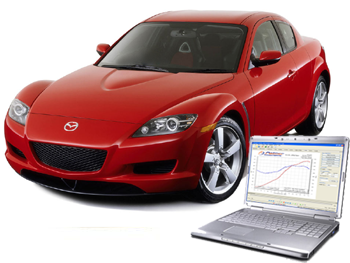 Write scripts to calculate fuel consumption, boost pressure, power, torque, and many more based on data from the OBD-II values. Visit the user forum for discussion and information about DashCommand, product features, and new releases.